I-SHIFT AUTOMATIC TRANSMISSION! 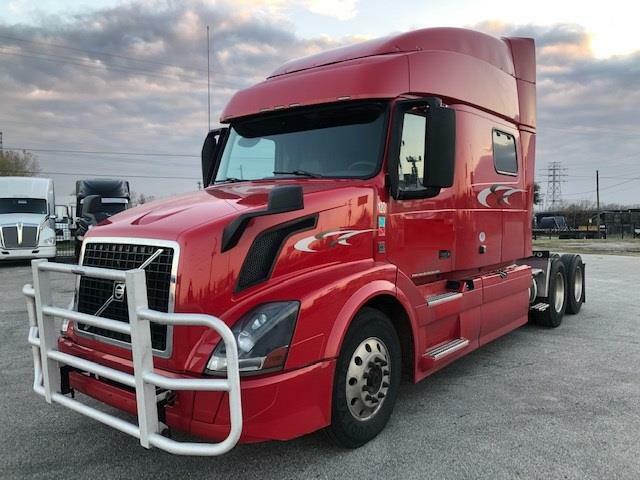 This beautiful VNL730 has all the amenities the Volvo VNL780 has but has a mid-roof instead of a condo. There is no better riding truck on the road. This one is equipped with power windows, power locks, power/heated mirrors, and a brush guard up front to protect you from unexpected road hazards. DOT ready, PM serviced and professionally detailed. 90 Day Confidence+ Power-Train Warranty included. Extended warranty, insurance, 24/7 roadside assistance, and financing available! We say yes when others say no! Call us today and let one of our friendly and knowledgeable sales consultants help you find the equipment you need.